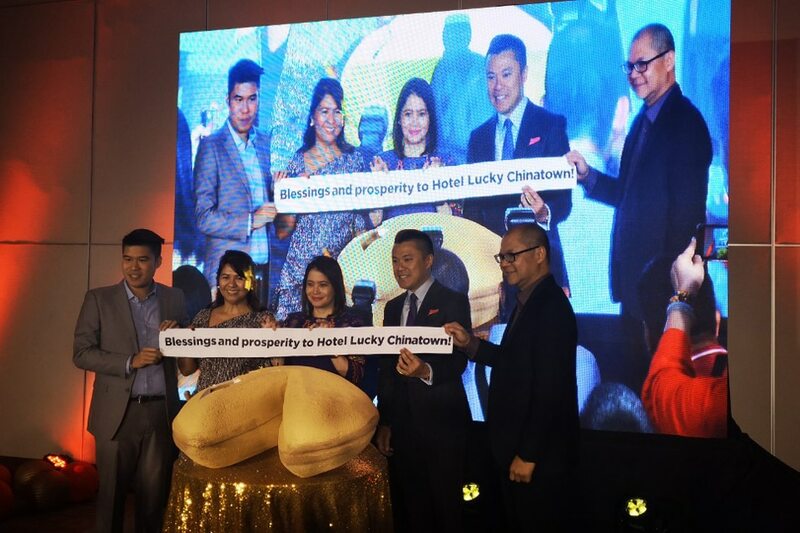 MANILA — A giant fortune cookie was cracked open for good luck at billionaire Andrew Tan’s new hotel in the world’s oldest Chinatown, as it readied its marble halls for the new wave of Chinese businessmen seeking their share of the fast-growing Philippine economy. 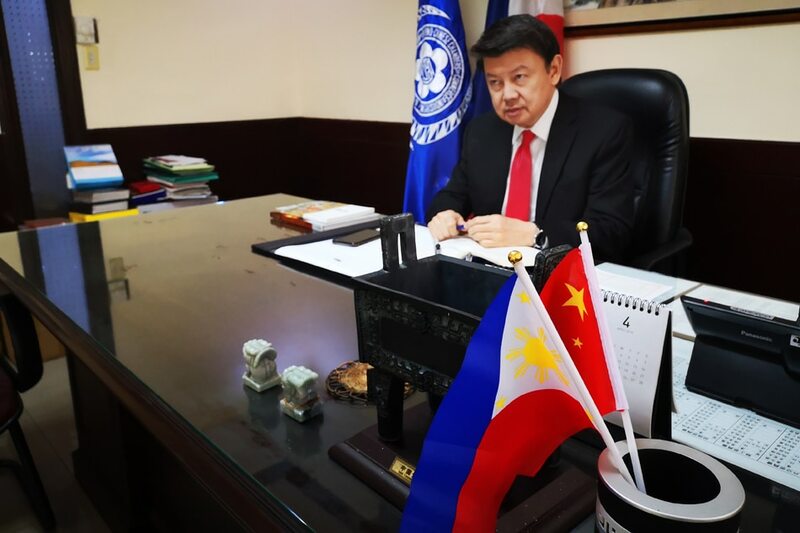 The Filipino-Chinese community is “very happy” to welcome investors from the mainland, who are looking at retail and manufacturing, Federation of Filipino-Chinese Chambers of Commerce and Industry Inc president Henry Lim Bon Liong told ABS-CBN News. “I think this is the best thing that happened to us,” Lim said in an interview at his office in Binondo district, which includes Chinatown. In February, China was the Philippines’ third largest export market, with $665 million in receipts. It was the biggest source of imports, valued at $1.62 billion. China has committed infrastructure aid to the Philippines since Duterte pivoted foreign policy to Beijing from Manila’s longtime ally, Washington. A “friendship bridge” in Binondo is among the planned projects. Tan’s Lucky Chinatown Hotel, which used to serve as a warehouse for a nearby mall of the same name, is a dream come true for the billionaire, said hotel manager Jeremy Russel Go. 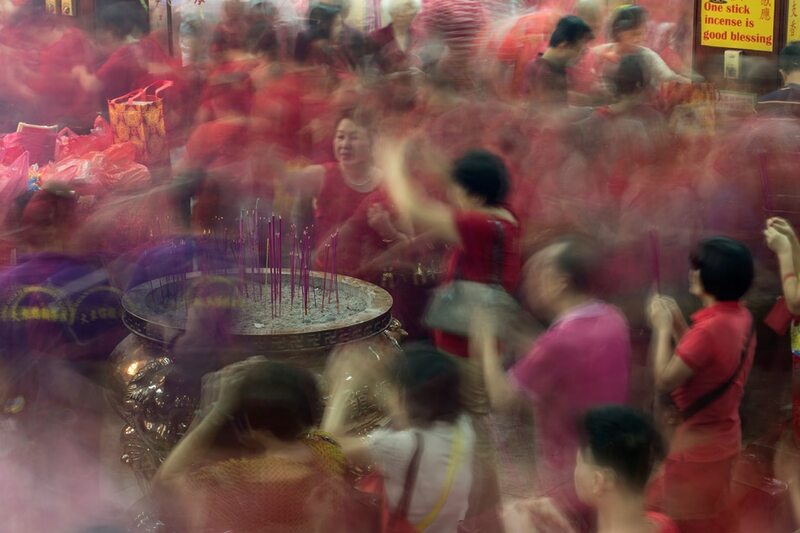 “There is a lot of demand in the hotel industry especially here in Binondo… The target market would be Chinese business travelers and tourists as well who are very much interested to explore Chinatown or Binondo,” Go said during the hotel opening, which was marked by lion dances. Lucky Chinatown Hotel’s rooms are named after famous Manila streets, including Ongpin and Escolta. The cafe, currently on soft opening, serves a breakfast spread of congee, dumplings, wanton noodles and bokchoy. “Because Chinese are very much festive. They are very fond of celebrations, kahit maliit lang na gathering gusto nila festive na agad (even small gatherings have to be festive),” he added. 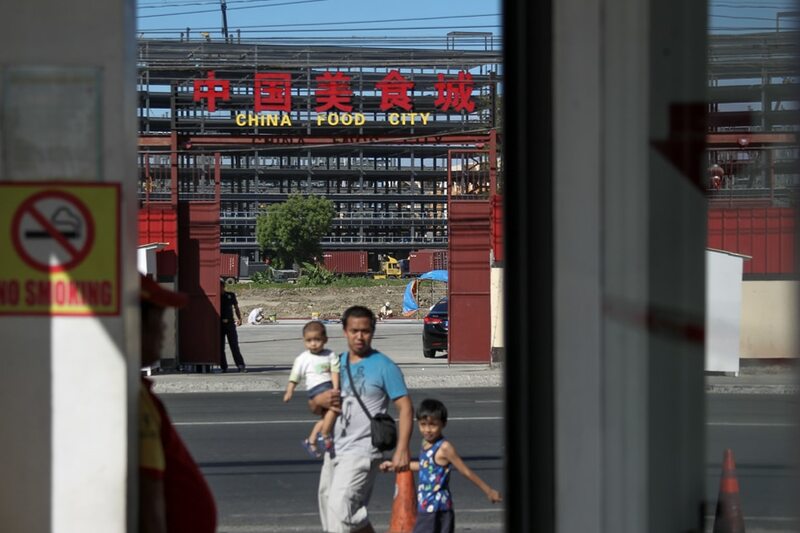 Businesses targeting Chinese expatriates, such as food courts and supermarkets have sprouted around the metro. Mall cash registers have also begun accepting cashless payments through China’s WeChat Pay and Alipay. Loans from China were negotiated in “equal footing” and there are no guarantees that the Philippines will give China anything in case of loan payment default, Malacanang earlier said. “Detractors” who want to sour ties between China and the Philippines could be behind reports that loans from Beijing were overpriced, said Lim from the Filipino-Chinese Federation. Filipinos should look beyond negative incidents such as when a Chinese woman splashed “taho” on a policeman, which could have been caused by the language barrier, Lim said. It is “incumbent” upon Filipino-Chinese business chambers to fix these misunderstandings, he said. “May exemption na minsan negative pero, look at the better things that happened to us at the moment,” he said. “Do not let the small things become something that will hamper the relationship between the two countries. As the Federation is concerned, I think we’d like to really lend a bridge between China and the Philippines to clear whatever misunderstanding,” Lim said.